Centrally located in Portland Cultural District. 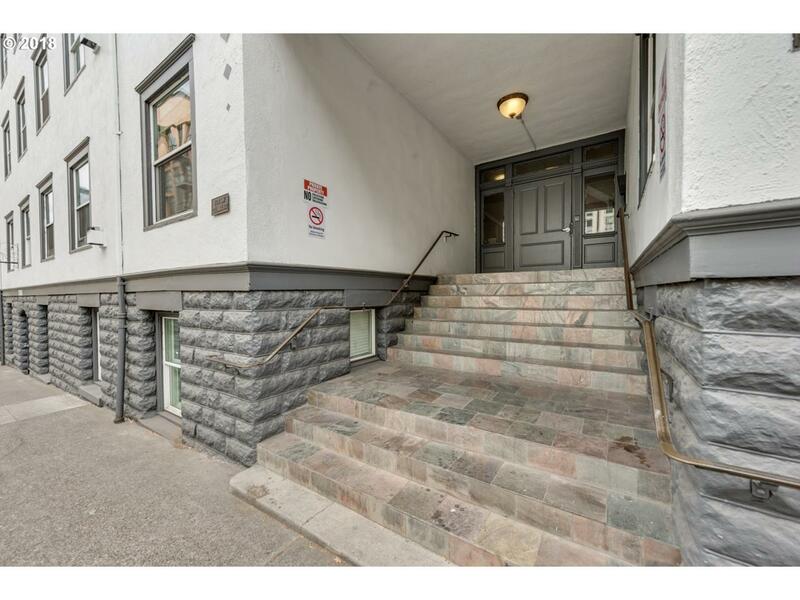 Blocks to PSU,Farmer's Market, Max, Art Museum, Schnitzel & Keller.upgrades include Fir flooring, Maple cabinets, gas stove,stainless appliances and double pane windows.. Washer and dryer unit in condo. Extra storage closet t in basement as well as bike storage.Well designed living space.